ESL Teacher Billgreen54 shares American English at its best! Pronunciation, Intonation, Spelling, Grammar Rules! Its all here in this special podcast! The English Files Podcast is easy to understand! The English Files Podcast is created for Native English speakers as well as ESL students! 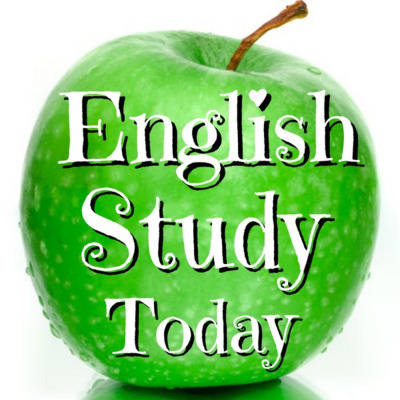 Whether you are studying English as a second language or as a refresher... The English Files Podcast is Perfect for you!